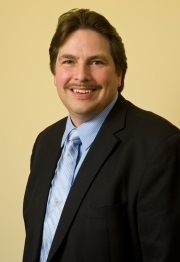 Roy has more than 20 years experience as a real estate and business attorney. His practice includes all areas of real estate law including development, land use, condominium law, sales and property management; business law including organizational start-up, acquisition, merger, sales and wind down; franchise law; commercial/general litigation; contract negotiation and probate and estate planning matters. Additionally, Roy specializes in representing financial institutions in the defense of actions taken relative to foreclosure and/or loan modification processes and denials.